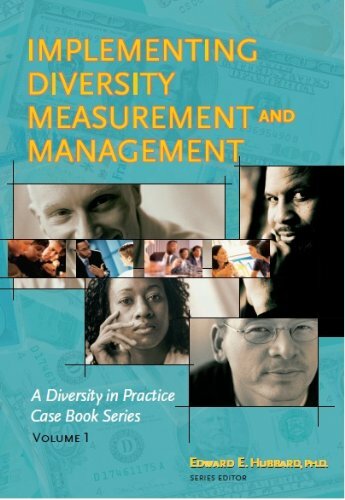 Implementing Diversity Measurement and Management is Volume 1 of the Diversity in Practice case book series edited by Dr. Edward Hubbard.. It shows case after case of diversity professionals highlighting how their work in diversity is making a significant difference and financial impact on organization s performance. This series is divided into two parts: Part one concentrates on diversity measurement applications which demonstrates diversity s financial impact. Part two highlights the practical approaches in diversity management that build strategic capability for the organization.